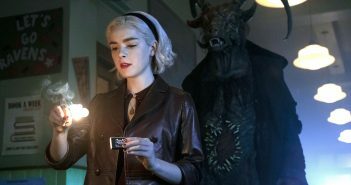 Praise Satan, the second part of Netflix’s darkly enchanting show has Literature Executive Abi under its spell. 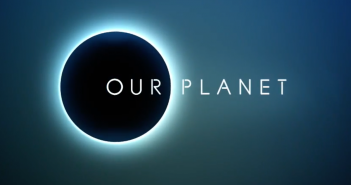 Sam Law reviews the introductory episode of David Attenborough’s latest nature documentary. 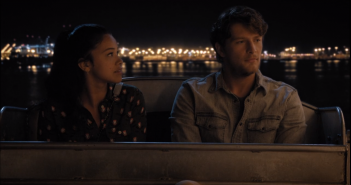 Georgie reviews the hotly-anticipated return of Jane the Virgin. 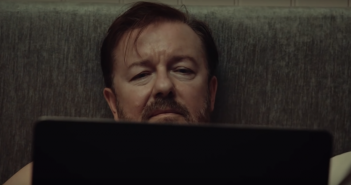 Georgie reviews the ‘all-encompassing experience of emotions’ of Ricky Gervais’ After Life. 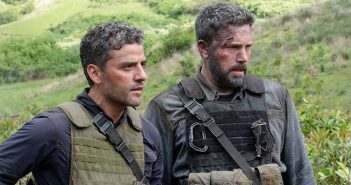 Joe Williams reviews the new Netflix action thriller, starring Ben Affleck and Oscar Isaac. 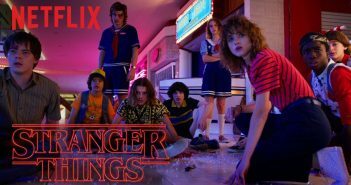 Watch the latest trailer for Stranger Things, Season 3, out in July. 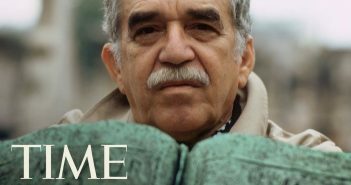 Having never been done before, Netflix have the momentous task of adapting the novel, One Hundred Years of Solitude. 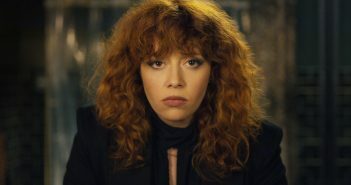 The Rise of the Netflix Original: Is Cinema Dying? 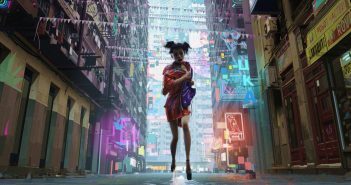 Jack Nash investigates the impact of Netflix on the film industry. 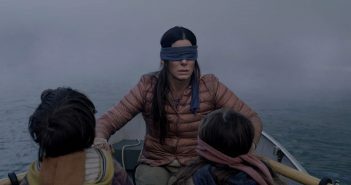 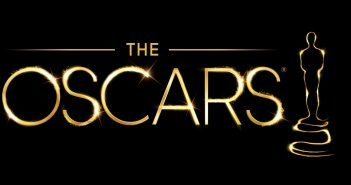 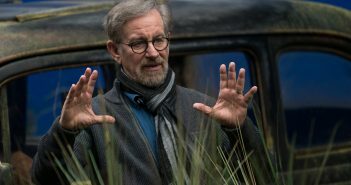 Steven Spielberg is pushing back against Netflix becoming a serious contender for Academy awards. 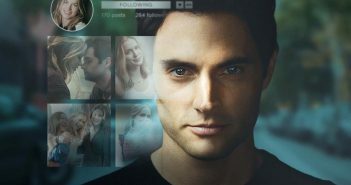 Charlotte debates the ethics of converting mass murder into multimedia entertainment. 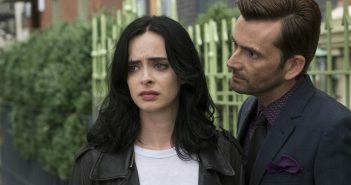 The cancellation of Jessica Jones and The Punisher marks the end of the Marvel TV Universe on Netflix.